Emigrating to Switzerland with all of your belongings might seem like a stressful and daunting task, but Movecorp can relieve the tension of relocating when you make use of our removals to Switzerland services. We have a roster of experienced movers and packers, who complete thousands of United Kingdom to Switzerland removals each year, so you can have full confidence when trusting Movecorp with your appliances, home furniture, clothes and antiques. During our time in the industry, we have worked tirelessly to perfect our overseas removals to Switzerland and we're confident we have it down to a tee! We are proud of the reputation we have achieved as one of the UK's most trusted removals companies to Switzerland, by providing reliable, economic and swift removal and shipping solutions. 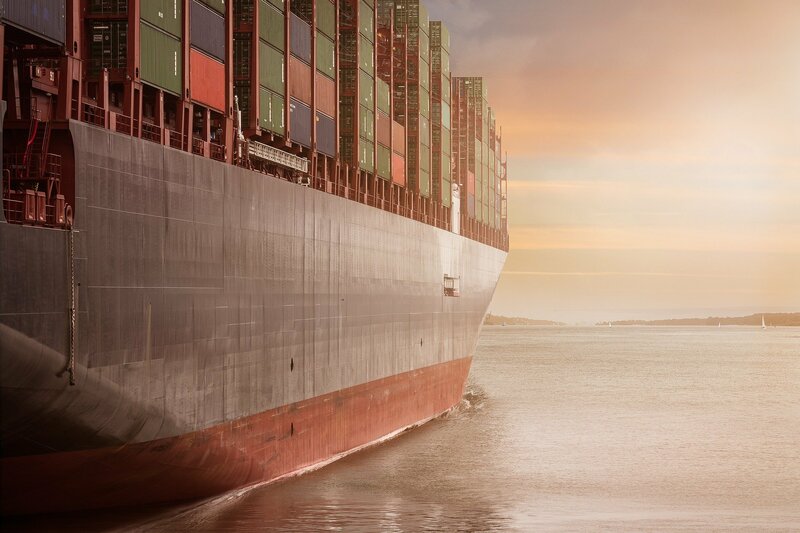 We have global ties with a network of fully-accredited shipping agents and service partners that mean you will always receive the same first-class service in Switzerland as you would here in the UK. How do I send removals to Switzerland from the UK? Sending international removals to Switzerland couldn’t be any easier than with the help of Movecorp, your hard work starts and ends with requesting a quote. We handle all the details from door-to-door, no matter how big or small, so you have time to concentrate on the more important aspects of moving to Switzerland. We start with introducing you to your Switzerland removals coordinator who is there to arrange your move, talk you through the best removal options for your requirements and to ensure everything runs smoothly. We wrap, pack, load and deliver removals to the address of your choice and we even complete any necessary paperwork and documentation ready for your international removals from the UK to Switzerland. What is included in your Switzerland removals services? Every removal to Switzerland that we have completed has been different to the last, which is why we cater to the individual needs of the client and modify all home removals to suit your unique time and budget constraints. Where in Switzerland Can I Send my Items? What are the international removals to Switzerland costs? Moving to Switzerland doesn’t come cheap, so Movecorp aims to keep all removals costs to Switzerland as affordable as possible. Whether you are sending an apartment, a terraced house, a five-bed detached or an office, we have removals to Switzerland options to suit all budgets. Part-load allows you to ship items to Switzerland within a shared shipping container and you will only be charged for the space these goods occupy. This is the ideal choice for one-bed apartments and smaller homes. If you are shipping an entire office or a larger-sized home, you can pay for your own 20ft or 40ft shipping container to fill how you wish. Your end destination in Switzerland will also be a contributing factor to the cost of removals, but your dedicated move coordinator will provide you with an itemised quote before you agree to anything. What removals can I send to Switzerland? Our UK to Switzerland removals sees us sending large domestic and commercial consignments across the world with ease. Movecorp has the experience and skills to send 40 shipping cartons, beds, wardrobes, three-piece suites, appliances, sports equipment, office furniture and beyond. Whatever you need to send to Switzerland, we are the removal company for you. What are the shipping methods for removals from the UK to Switzerland? If you need your belongings in Switzerland in a hurry, airfreight is the quickest transit method to move your possessions internationally. Removals via air freight are highly convenient, but this does come with a higher price tag. 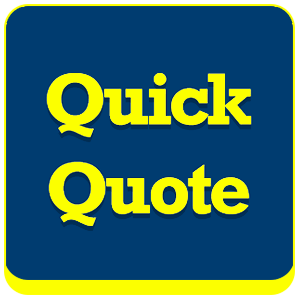 Your quote for Switzerland Removals is calculated based on the weight of your consignment, meaning it is not so economical for larger loads such as an entire home. If you are only sending a one bedroom flat, some boxes of clothes or a few items of furniture to Switzerland but you require them urgently, air freight is a convenient transport method. Many Movecorp customers will make use of our air freight to Switzerland service cooperatively with another method of transportation. Such as sending a small number of items they need as a priority via air freight and everything else they can send via sea freight to cut costs. Another factor that might influence the cost of your Removals to Switzerland via air freight is what happens with your goods upon their arrival in Switzerland. You can choose to collect your goods at the airport yourself, or you can request that diligent moving teams deliver your goods to the kerbside of your new home. Road freight is one of our most popular transit methods, in particular for Removals to Switzerland. Road freight is a faster option than sea freight, far more economical than air freight and it can be used for consignments of all sizes. Whether you need to send a few boxes, bulky furniture pieces or your whole home to Switzerland - road freight is suitable. There are two road freight options for Removals to Switzerland, a shared service or dedicated service to suit your needs. Our shared service provides flexibility to choose a collection window to suit you. However, because you will be sharing a moving van, your Removals to Switzerland will not begin its journey until the van is full. This is a cost-effective option as you will only pay for the space your goods consume. Our dedicated service gives you total freedom to choose your exact move date and time and you will pay for and receive a sole use removals truck to fill how you wish. This is a common road freight method for those moving larger homes, furniture items, vehicles and office spaces. Our hard work and dedication means we are now proud partners of a number of worldwide shipping and removals organisations. Therefore, when you choose road freight for Removals to Switzerland, you will receive the same attentive and superior service as you would in the UK. For Removals to Switzerland, sea freight is one of the most favoured transport methods due to its cost-effectiveness and ease for our clients. Removals to Switzerland via sea freight can sometimes be a slow process, therefore we advise that you allow ample time for your delivery. Shared container load is the ideal Removals to Switzerland choice if you have a small consignment such as a one bedroom flat, a studio apartment or a small office space. All of your goods and furnishings will be wrapped, packed and loaded onto a shared shipping container to Switzerland and you will only pay for the space this baggage occupies. Dedicated container load is the recommended Switzerland Removals method if you are sending an entire home load or a large commercial office space. You will pay to receive the sole use of a 20ft or 40ft shipping container. A 20ft container will fit a three-bedroom home comfortably and 40ft is sufficient space if you want to send a vehicle amongst other goods. Owing to our partnership with a number of global removals organisations, your goods will be delivered to the destination of your choice in Switzerland, by a team of movers that are committed to delivering a premium service. 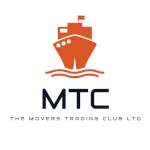 Why should I choose Movecorp for removals to Switzerland? You are given a move coordinator to make the process simple and to answer your queries! We have endorsements from BAR (British Association of Removers), The Removals Industry Ombudsman Scheme, IAM (International Association of Movers), FEDEMAC (Federation of European Movers Association) and many others. If you think we might be being a little biased, you can read the feedback we receive from past clients in our removals to Switzerland reviews.